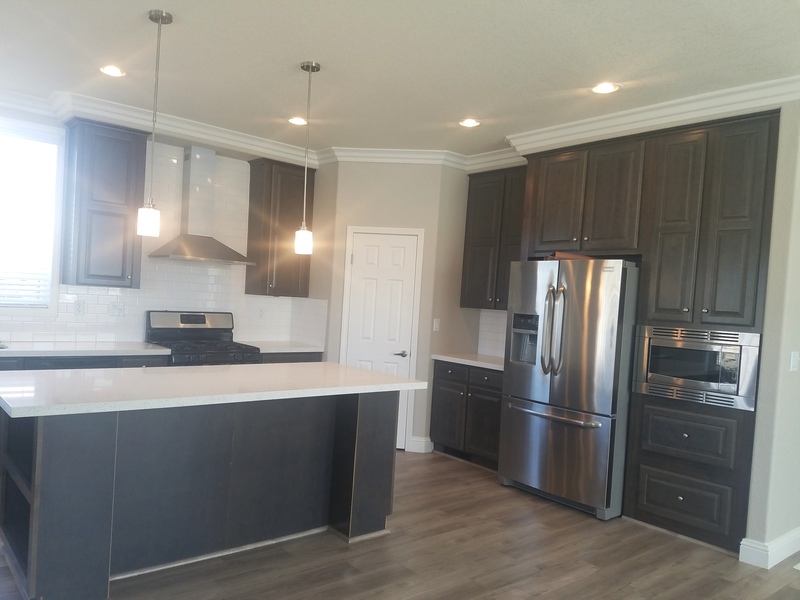 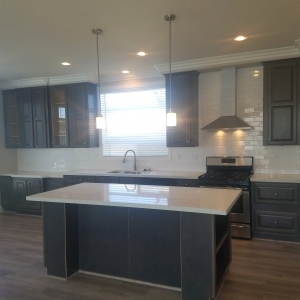 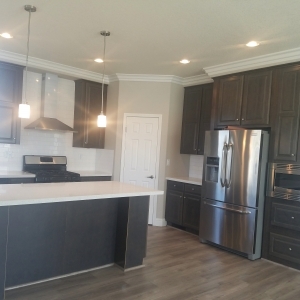 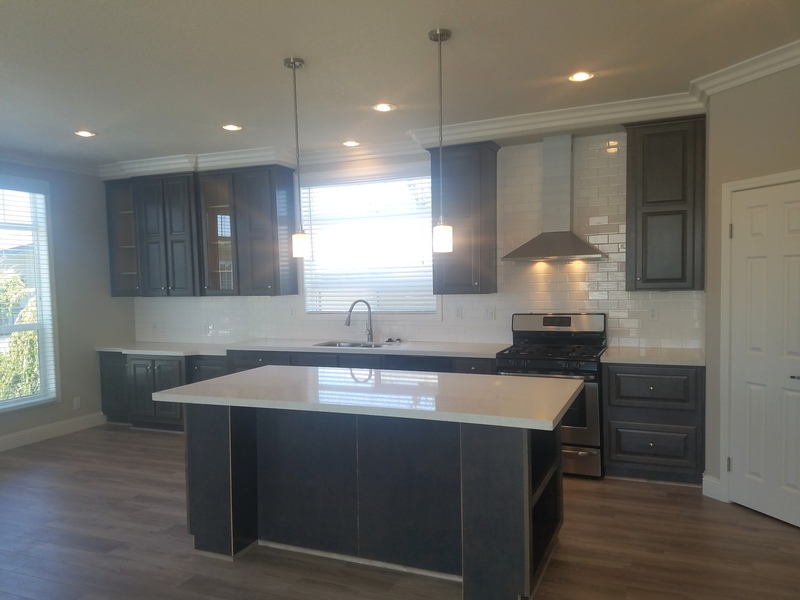 This home features a designer quality open concept kitchen complete with high end stainless steel appliances. 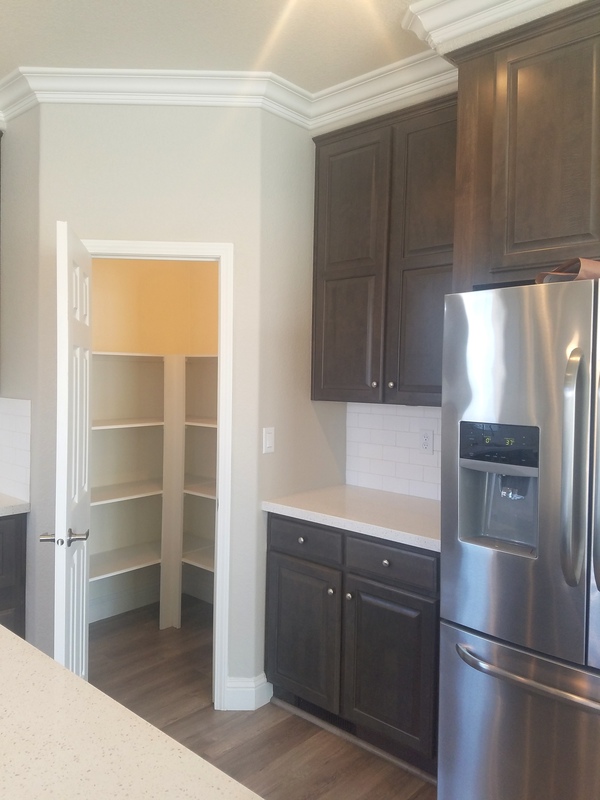 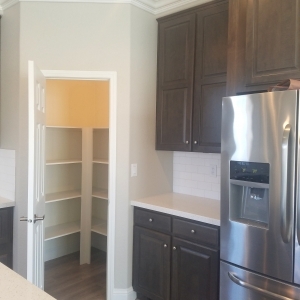 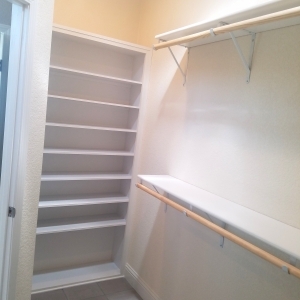 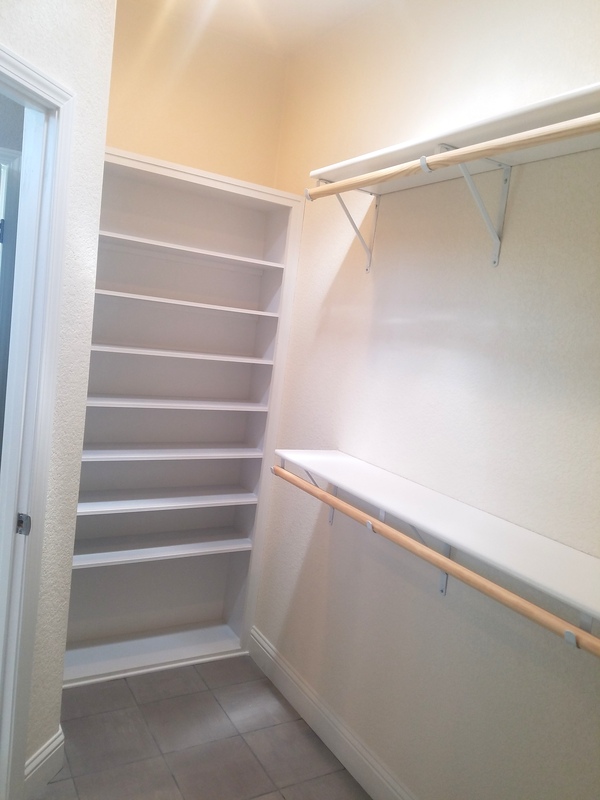 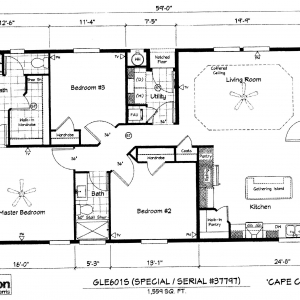 You’ll even find hidden treasures like oversized drawers, designer island with book cases, thoughtful details such as power outlets in the island for those electric appliances such as juicers and blenders! 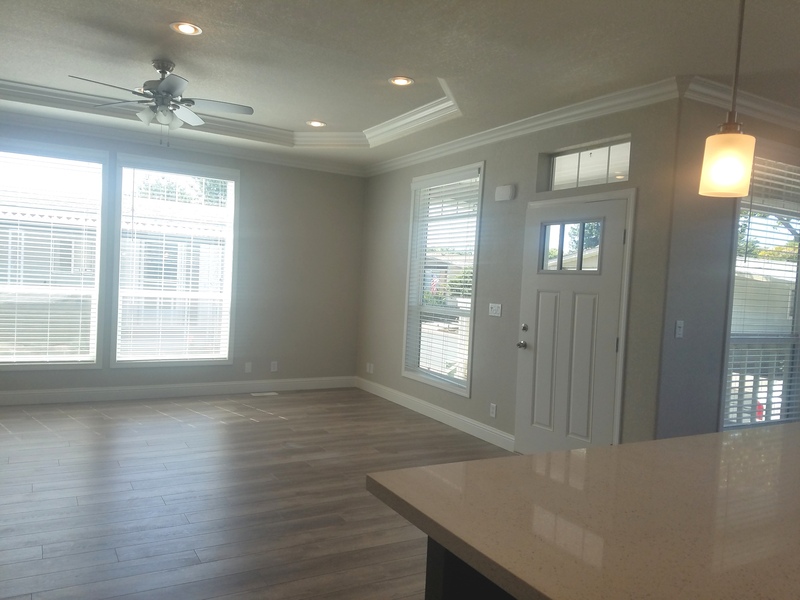 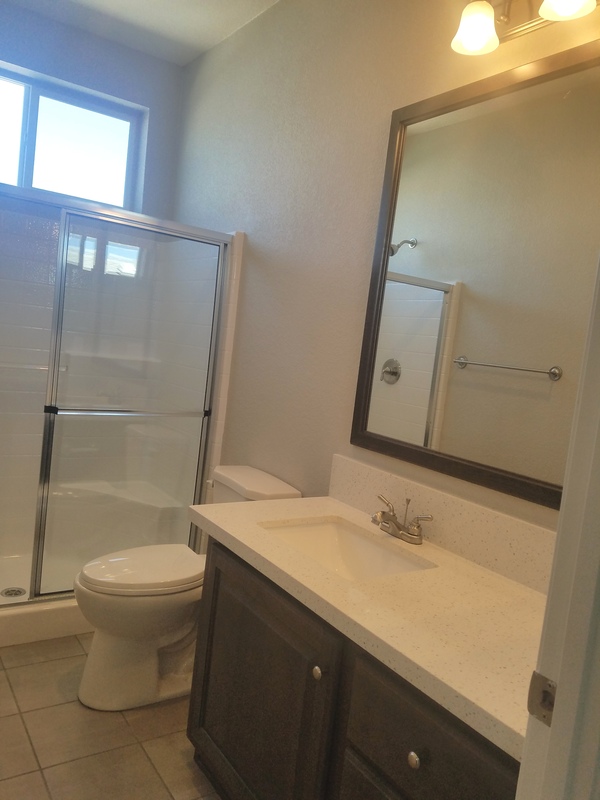 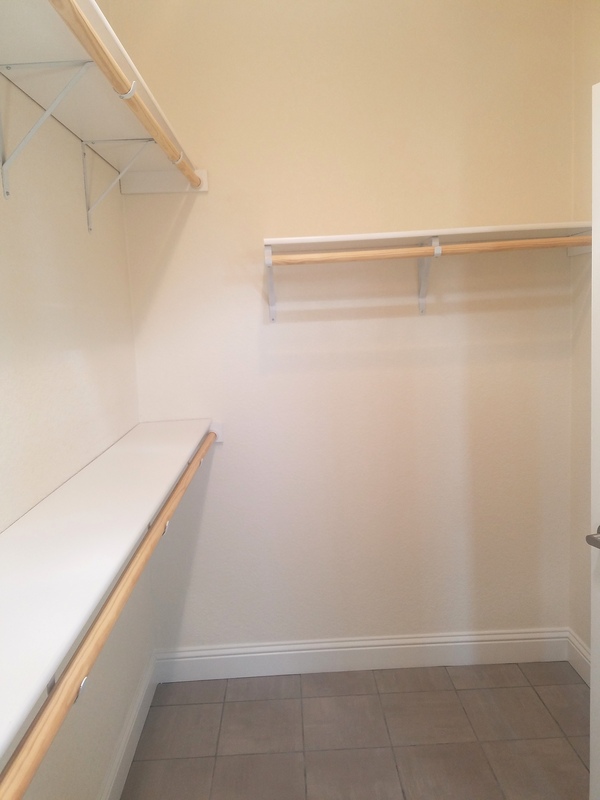 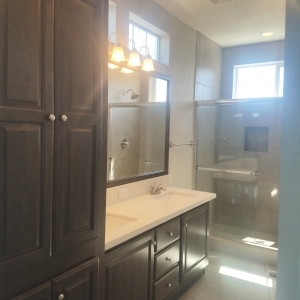 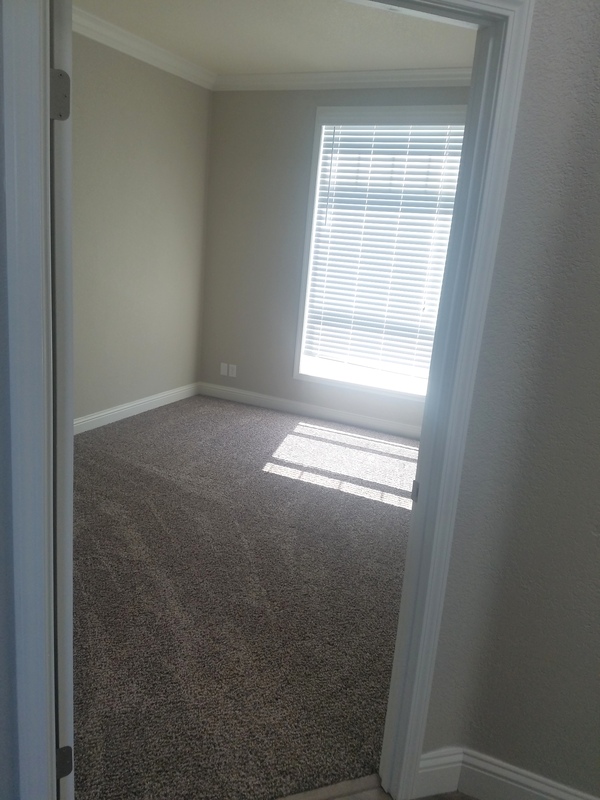 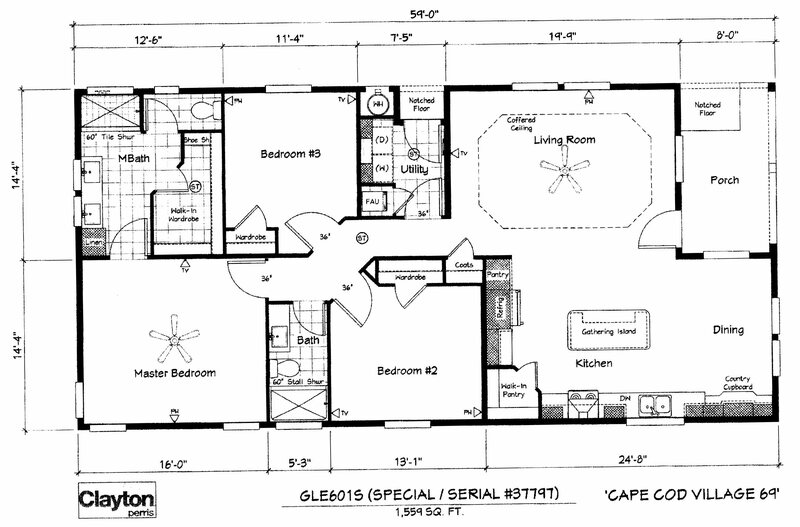 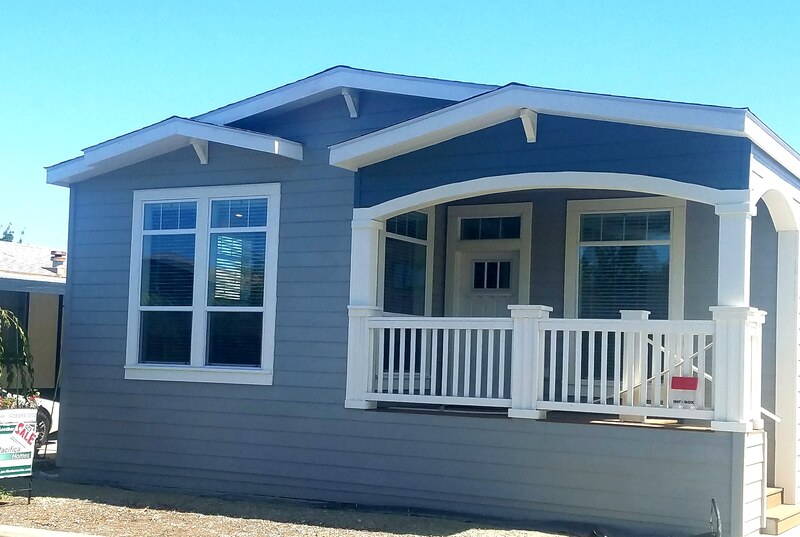 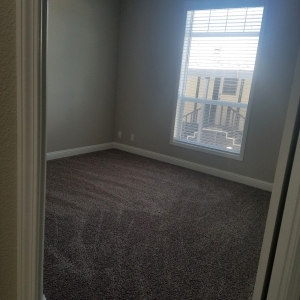 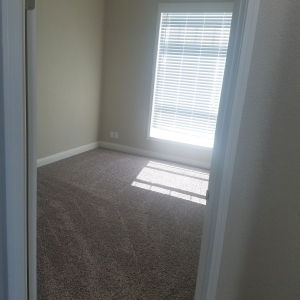 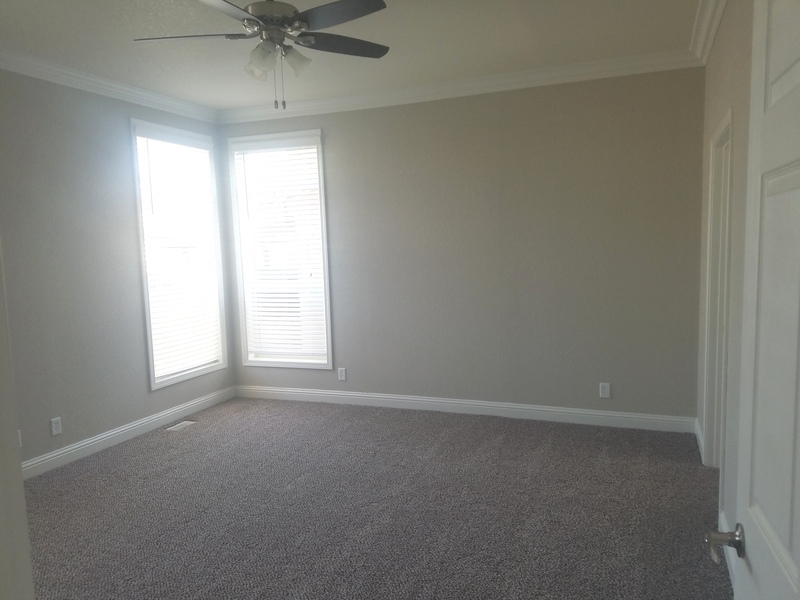 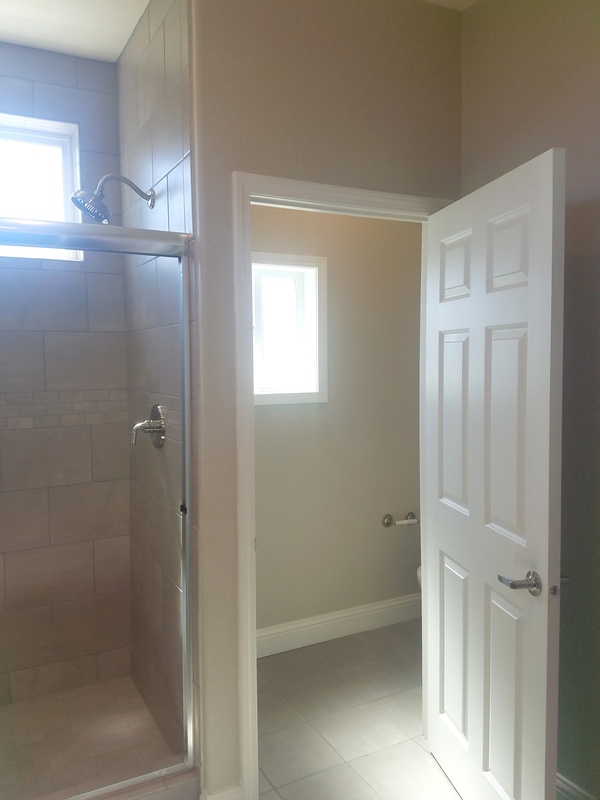 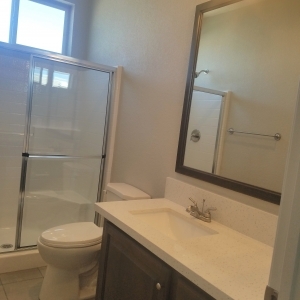 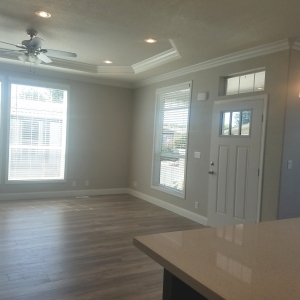 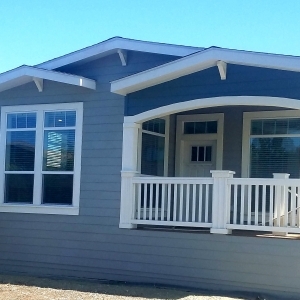 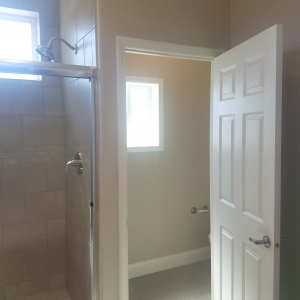 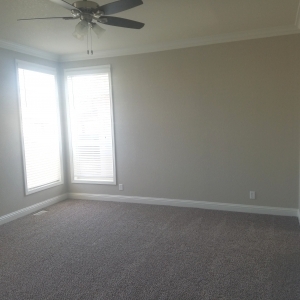 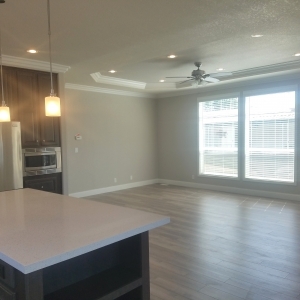 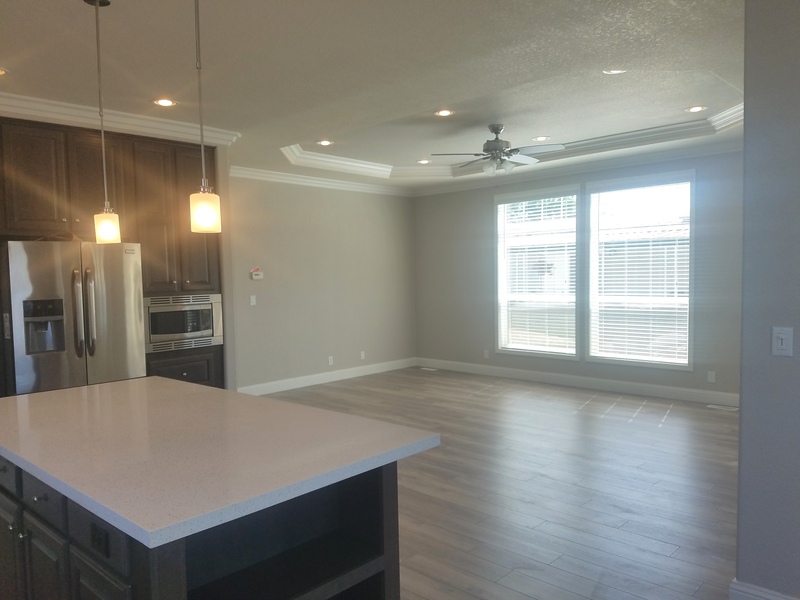 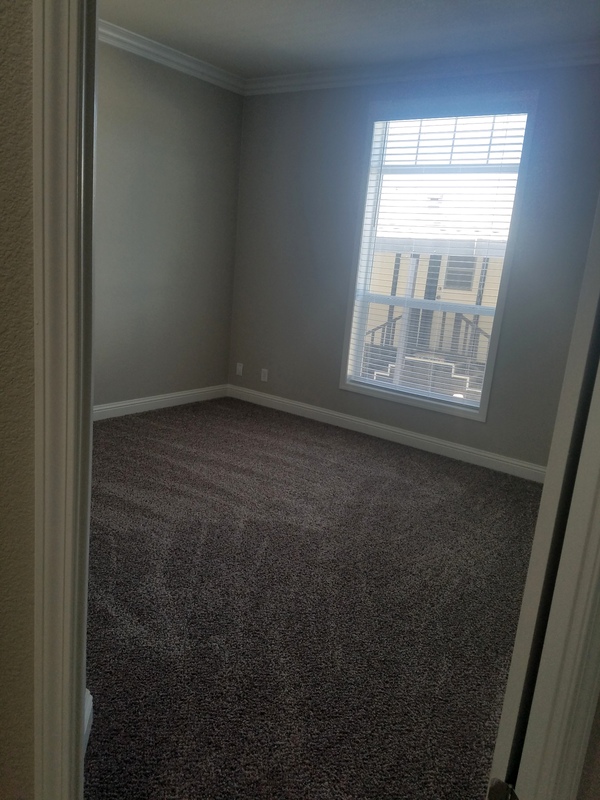 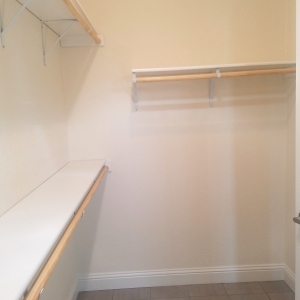 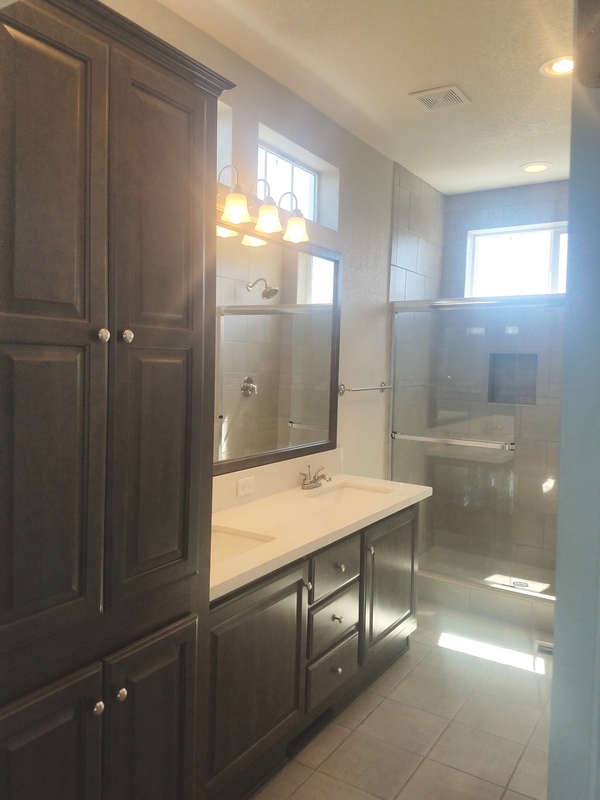 You’ll find many large windows for a bright airy feel, 2” blinds, recessed lighting, recessed rear entry for easier parking, ceiling fans, Walk In Closet, and much more!